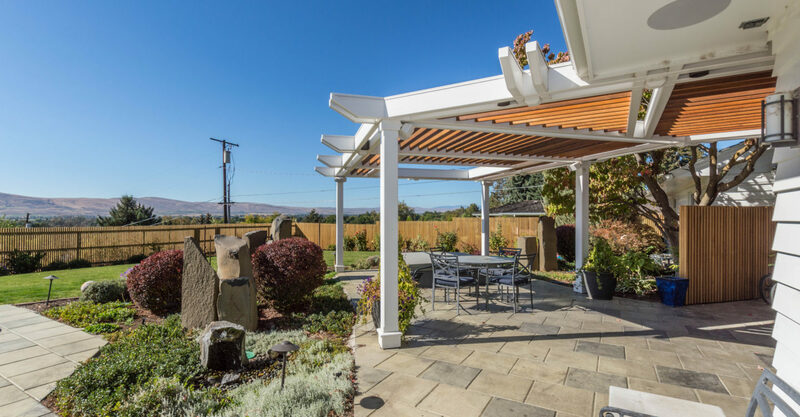 Looking into a arbor? 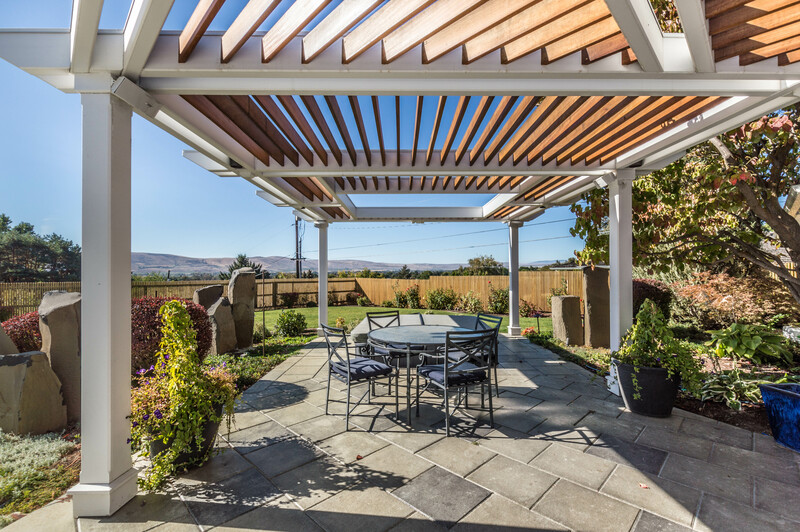 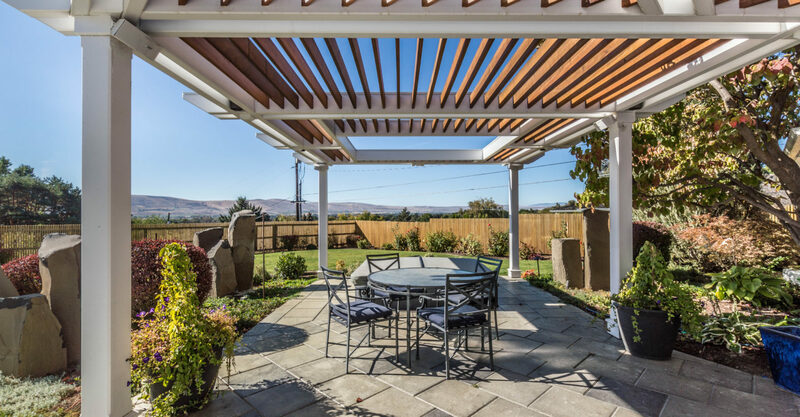 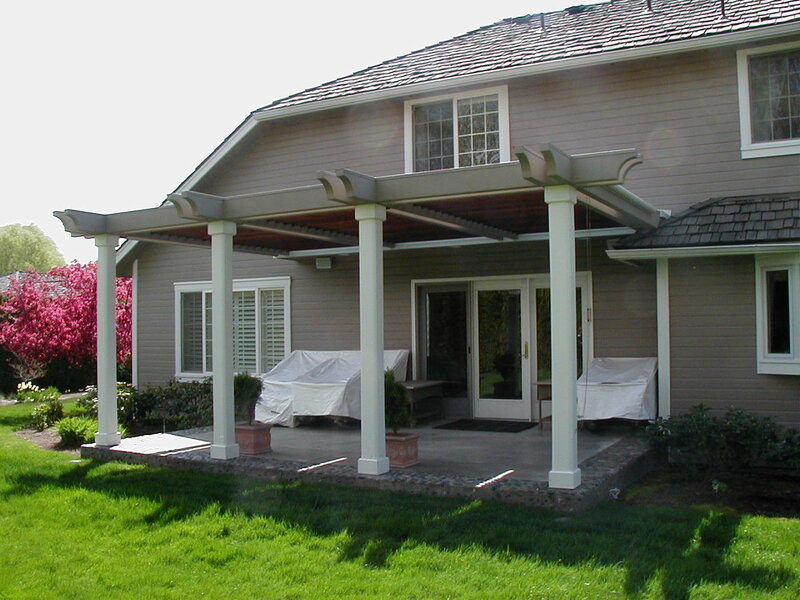 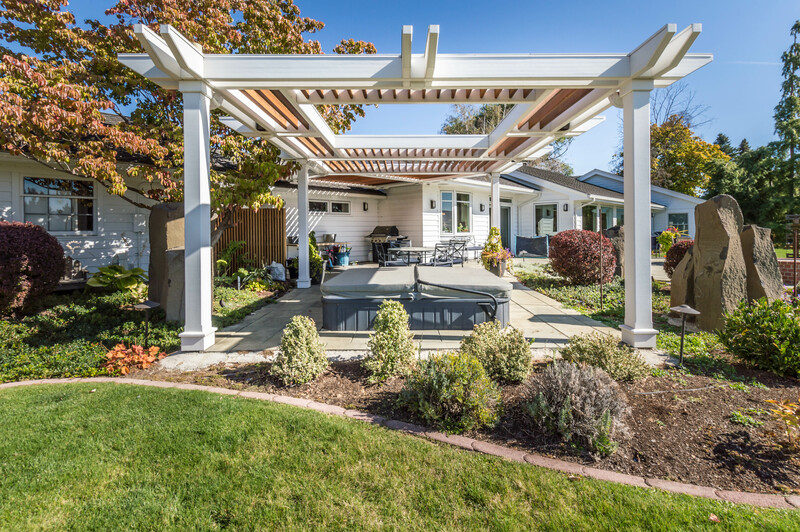 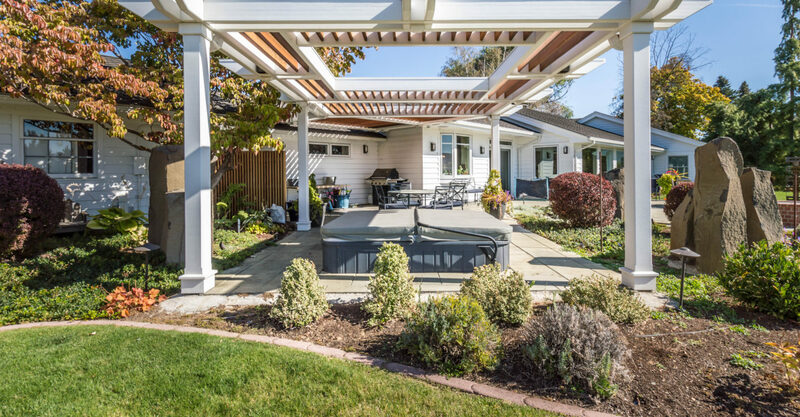 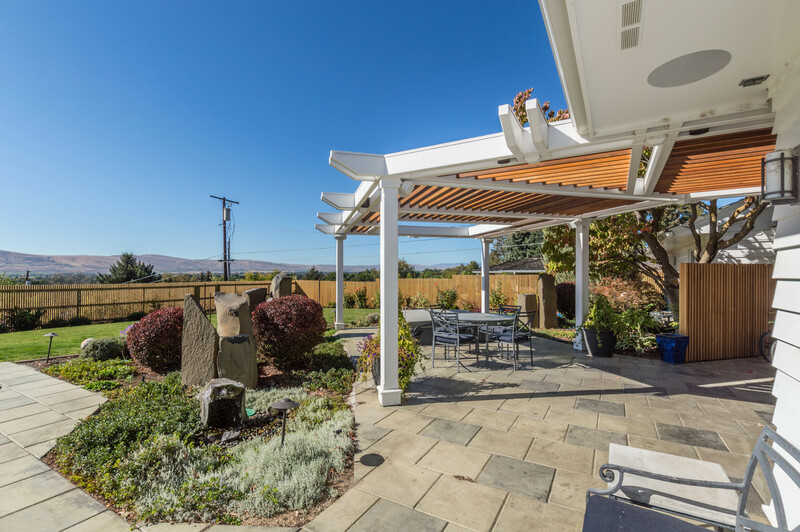 Need some great arbor design ideas? 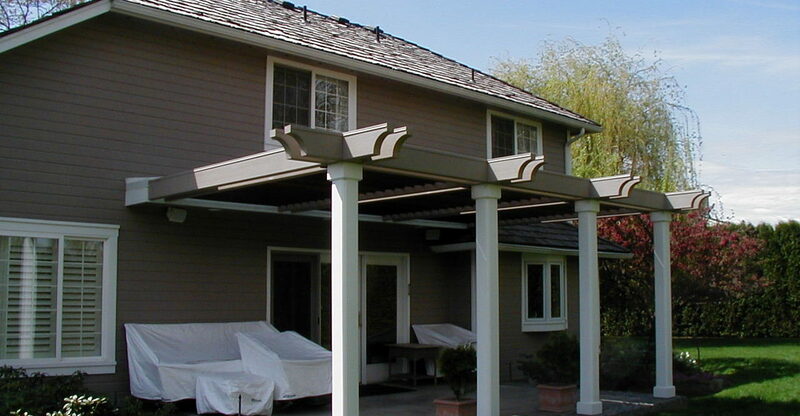 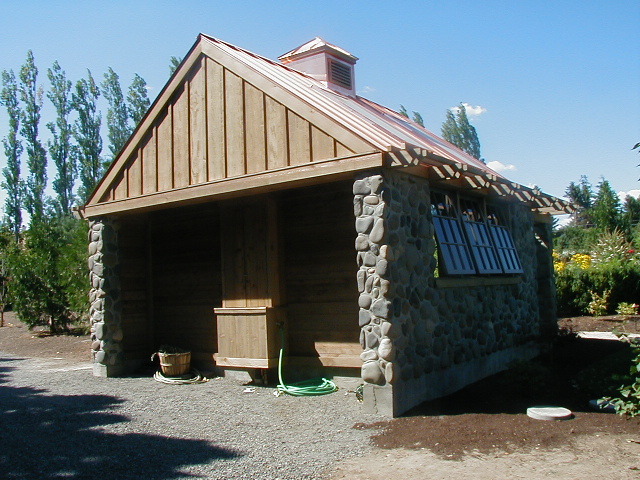 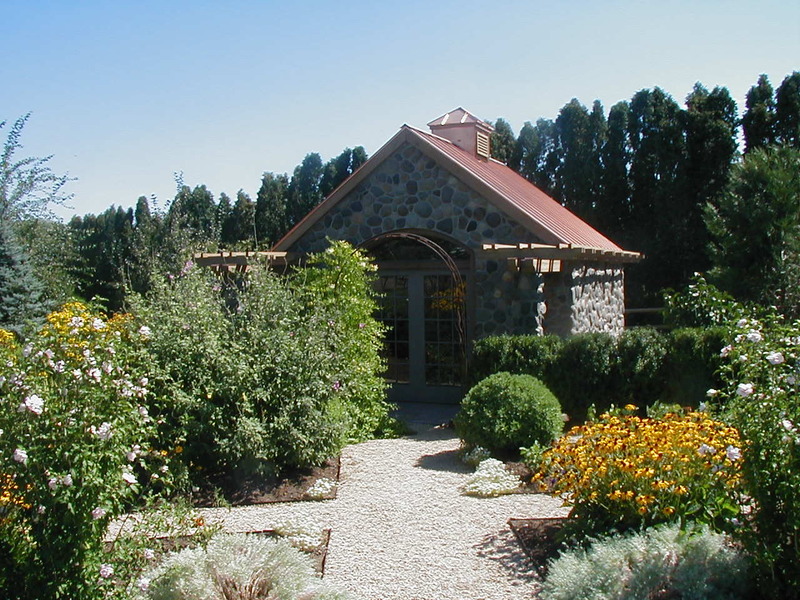 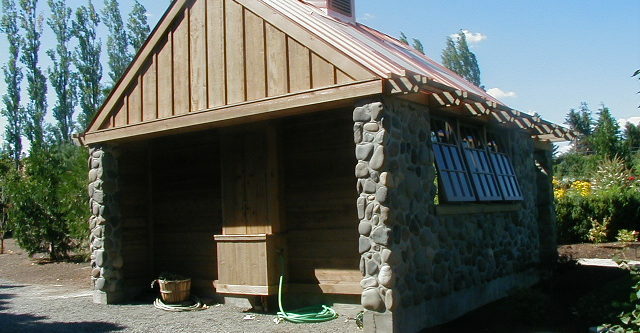 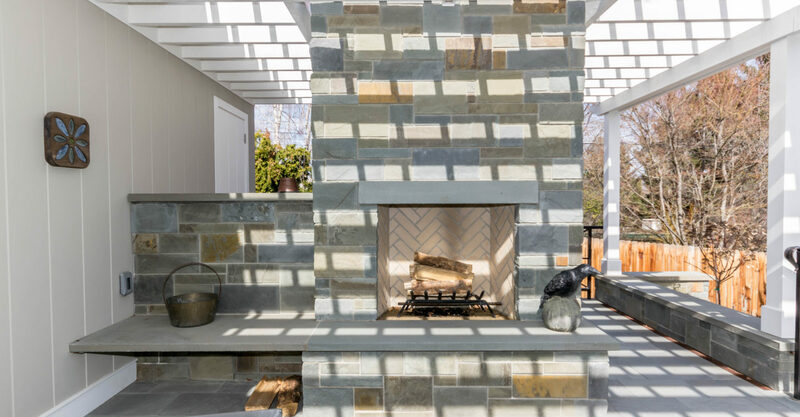 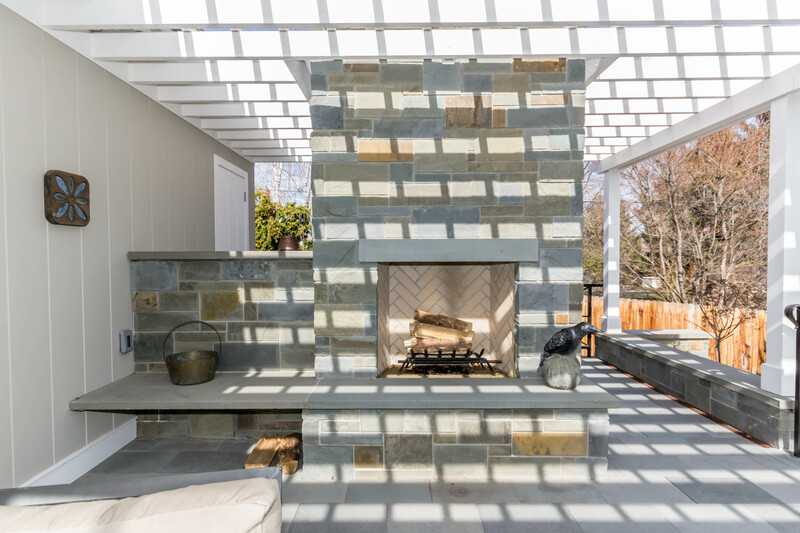 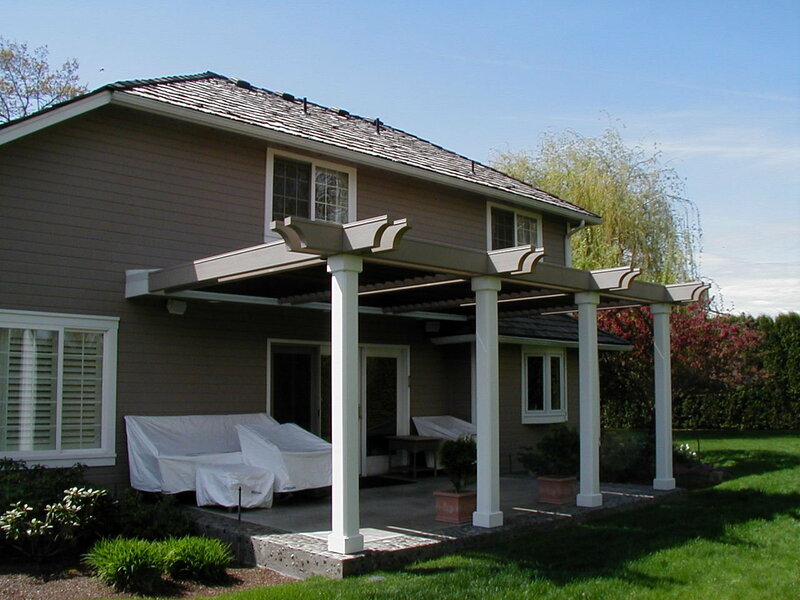 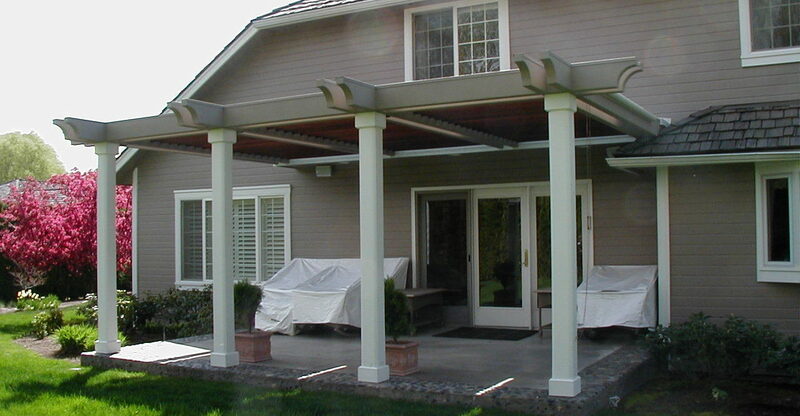 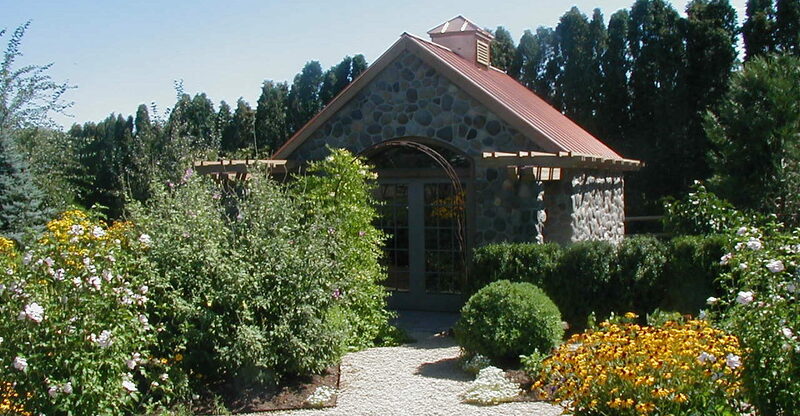 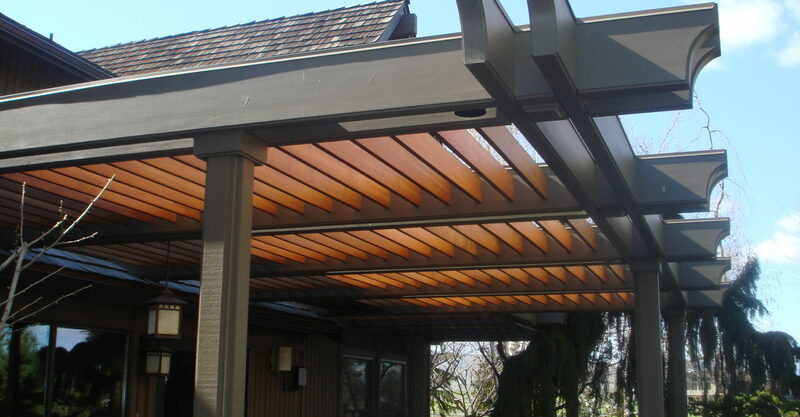 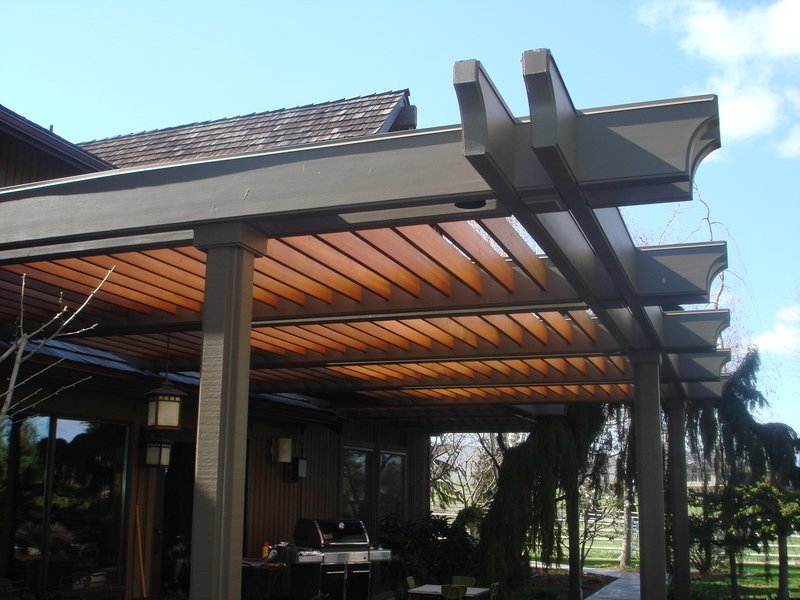 Our design team can help you get the arbor you have always dreamed of.